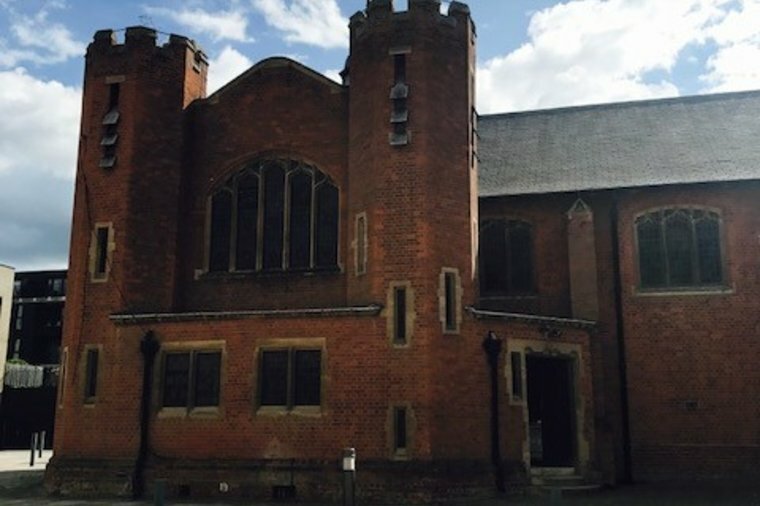 The property is a former church building which is forms part of the Royal Military Academy development. The property is Grade II listed and comprises approximately 3,229 sq. ft.